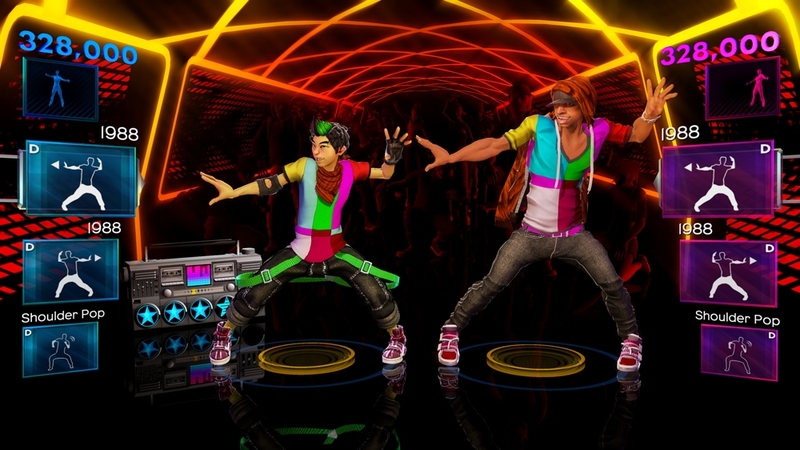 Master new moves and build your track library by purchasing this song/dance: “Let It Rock” by Kevin Rudolf ft. Lil' Wayne. 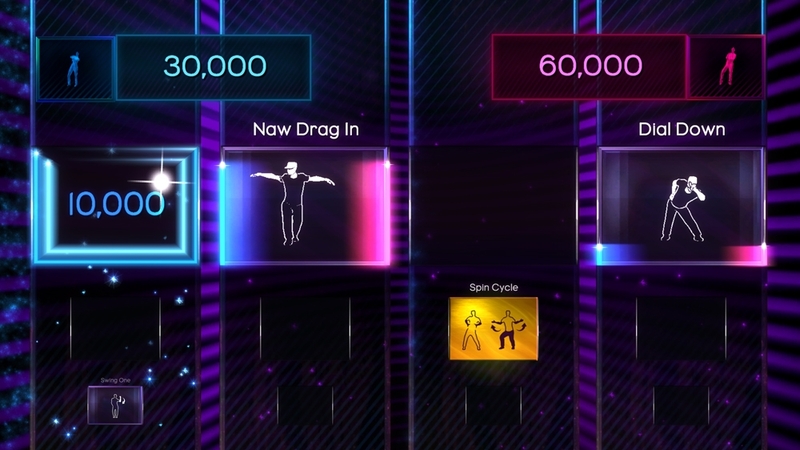 For music credits, visit www.DanceCentral.com. 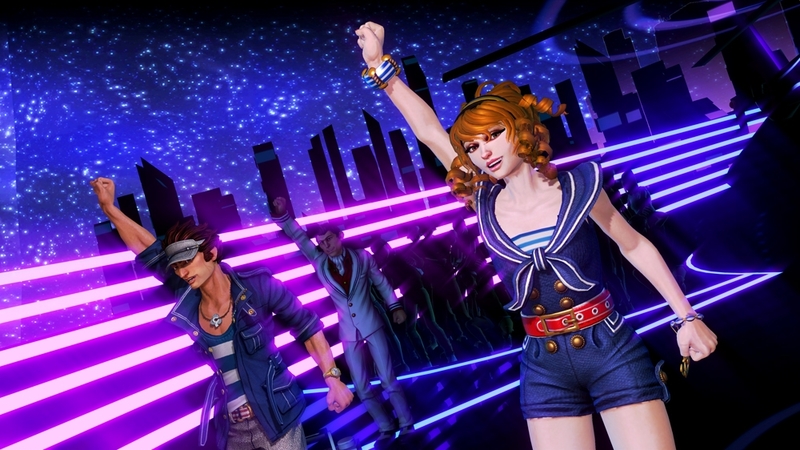 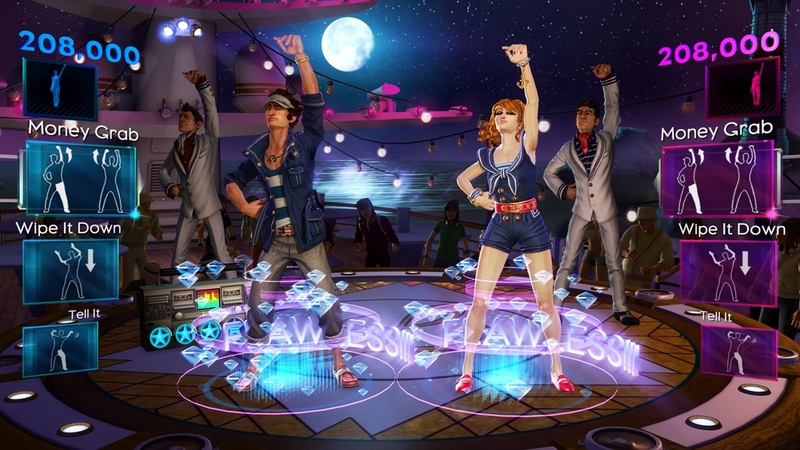 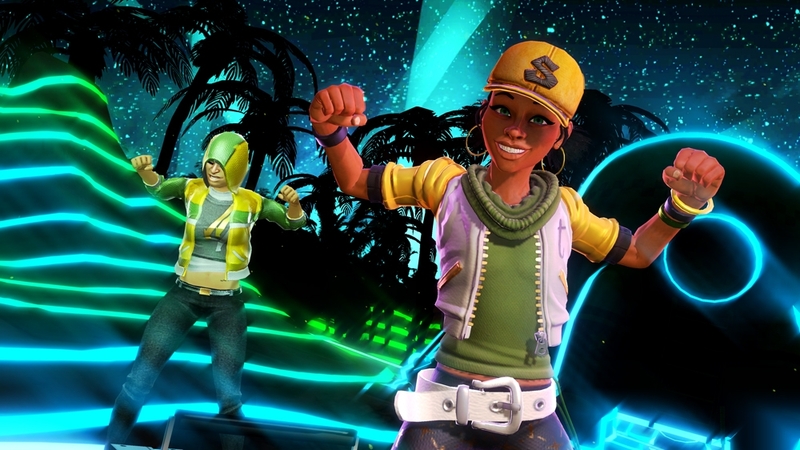 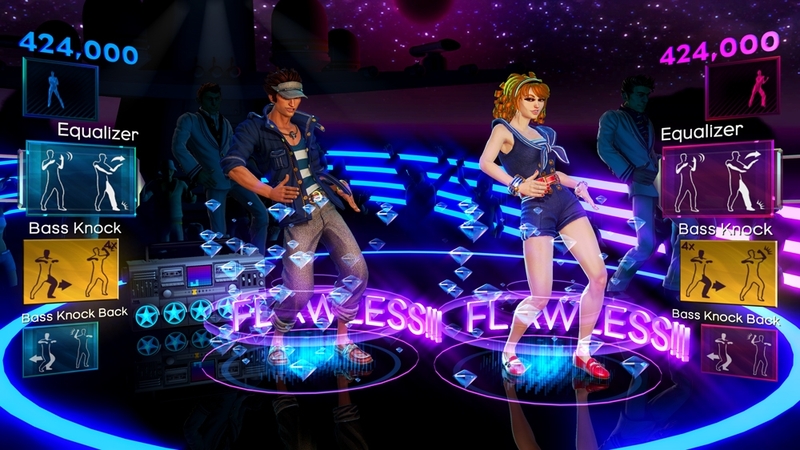 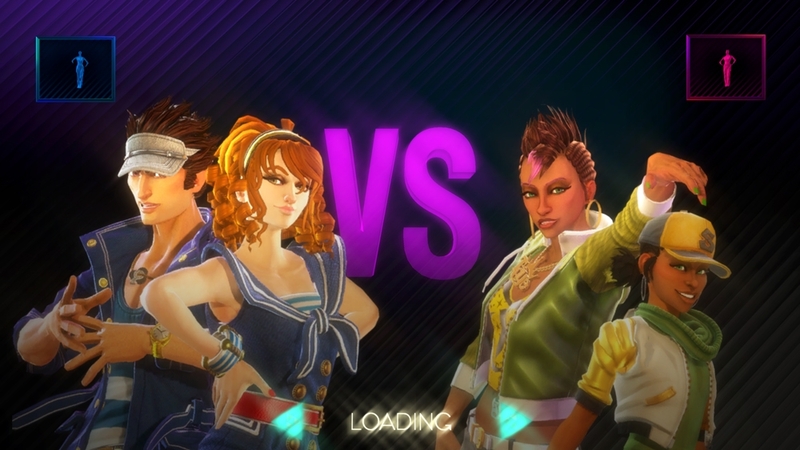 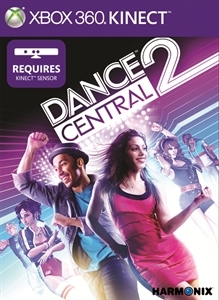 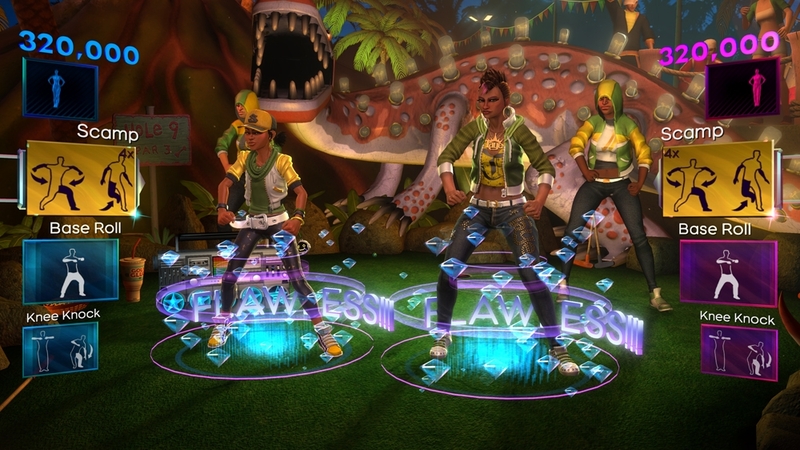 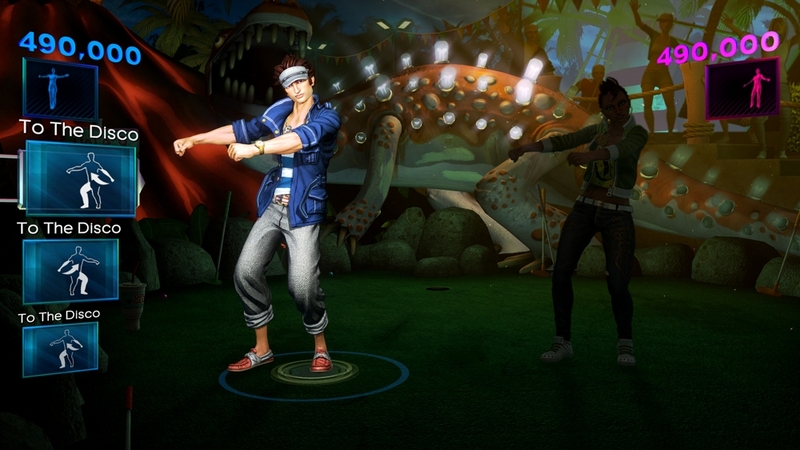 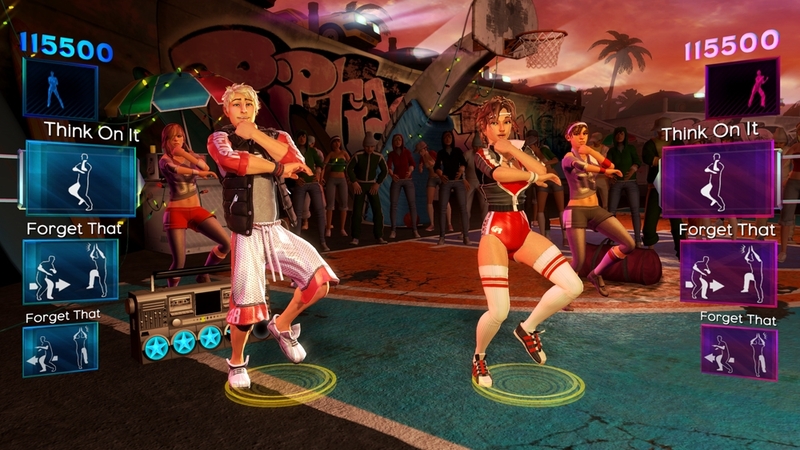 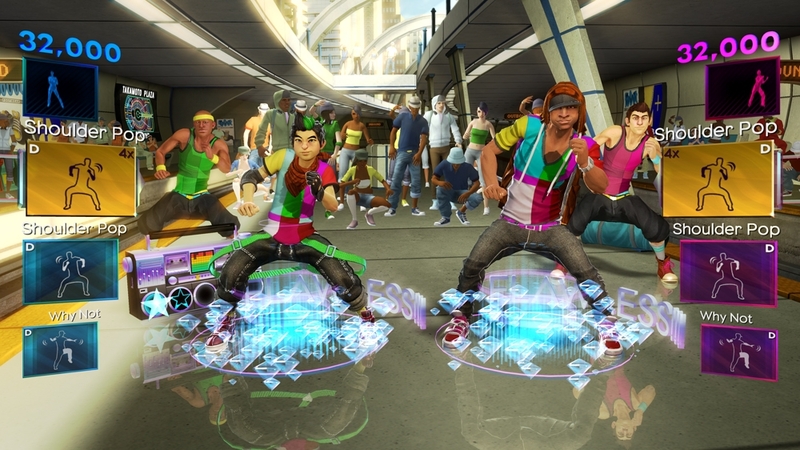 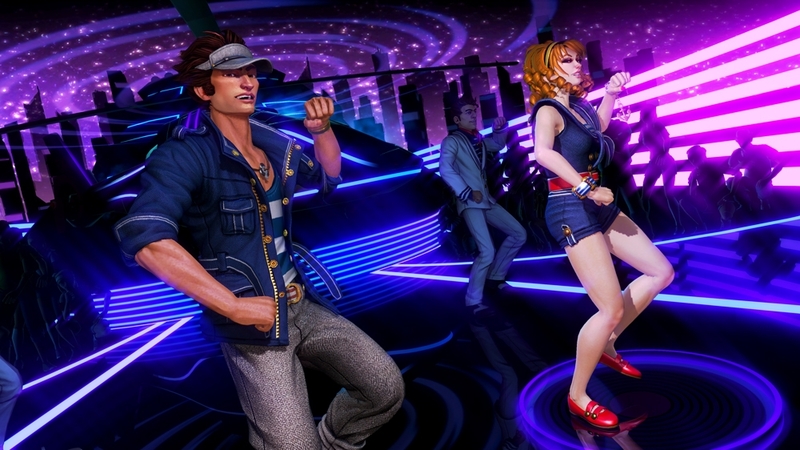 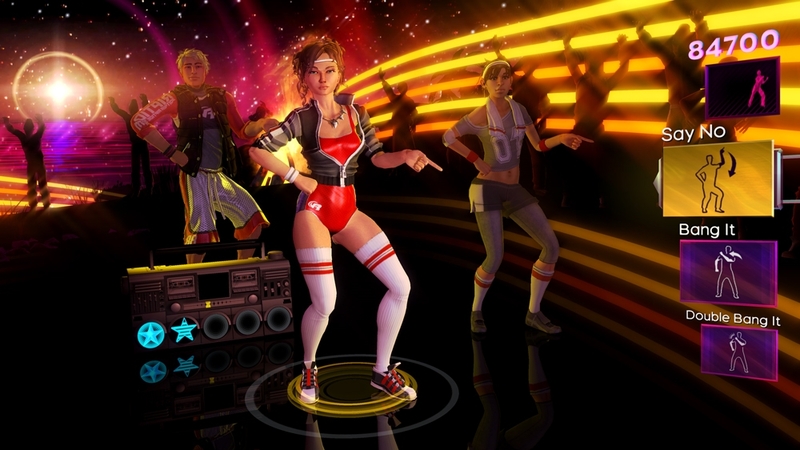 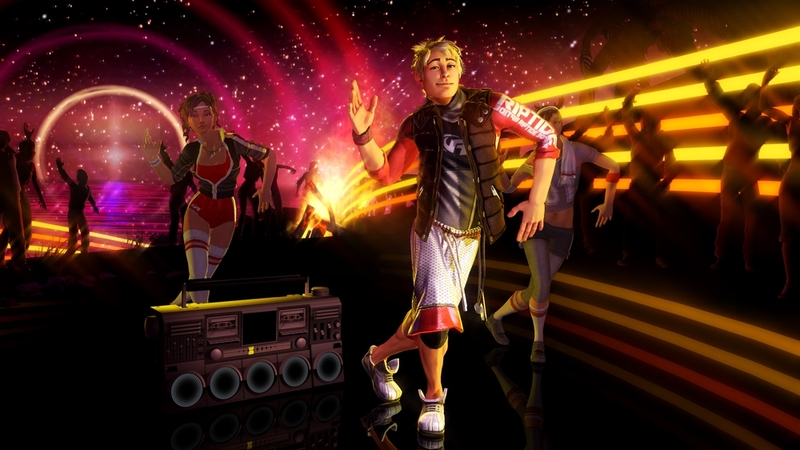 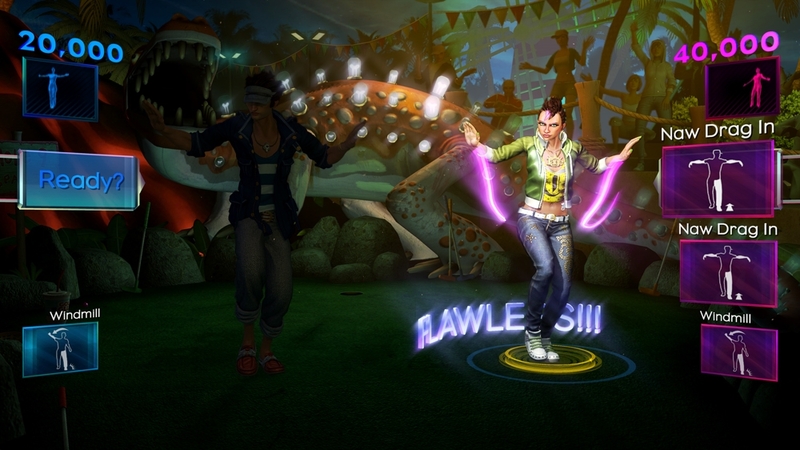 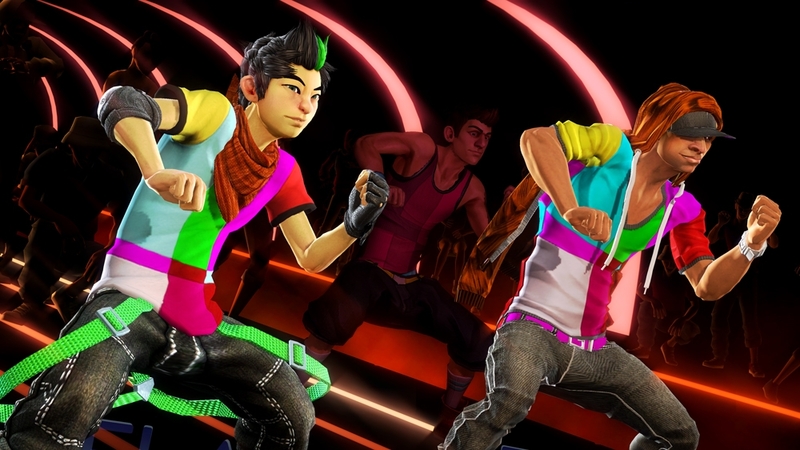 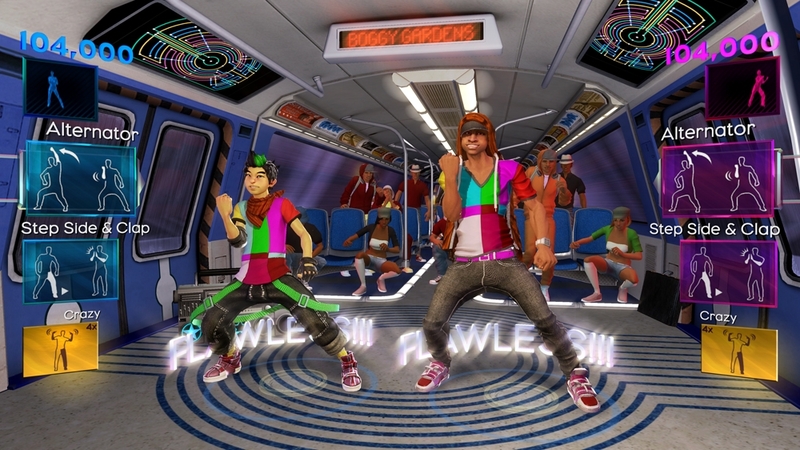 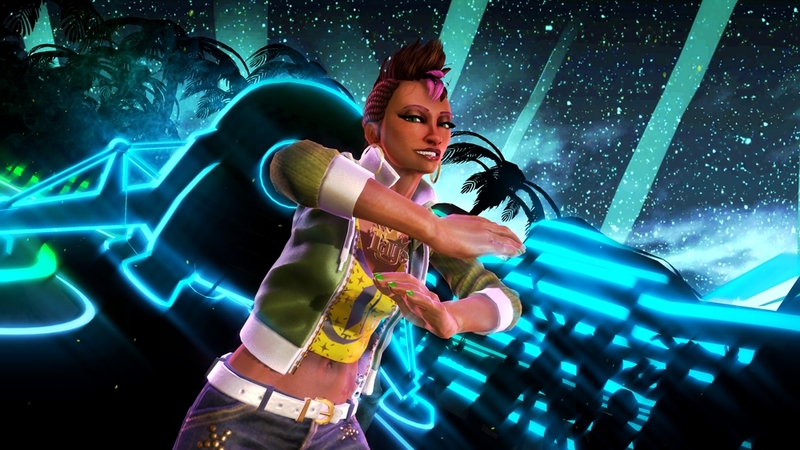 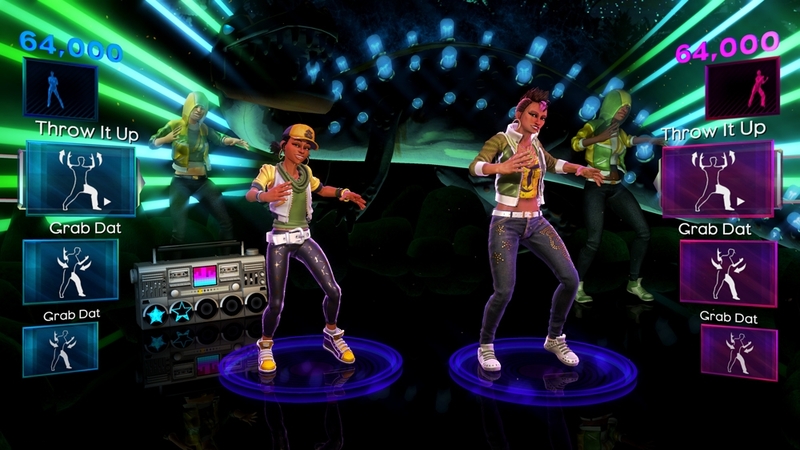 Dance Central 2 is a Kinect Required game.